In the news because of Jihadist overrunning of the city, it has a Jewish history. Jihadi forces overran Mosul, Iraq's second largest city, this week. Analysts explain Mosul's significance as the center of Iraq's oil-rich areas, the gateway for the Sunni radicals to attack Baghdad, and a debacle for the U.S.-supported Iraqi army. 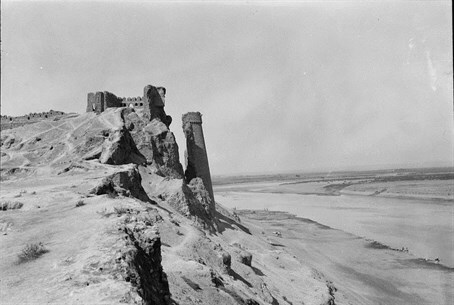 But Mosul also has an ancient history. 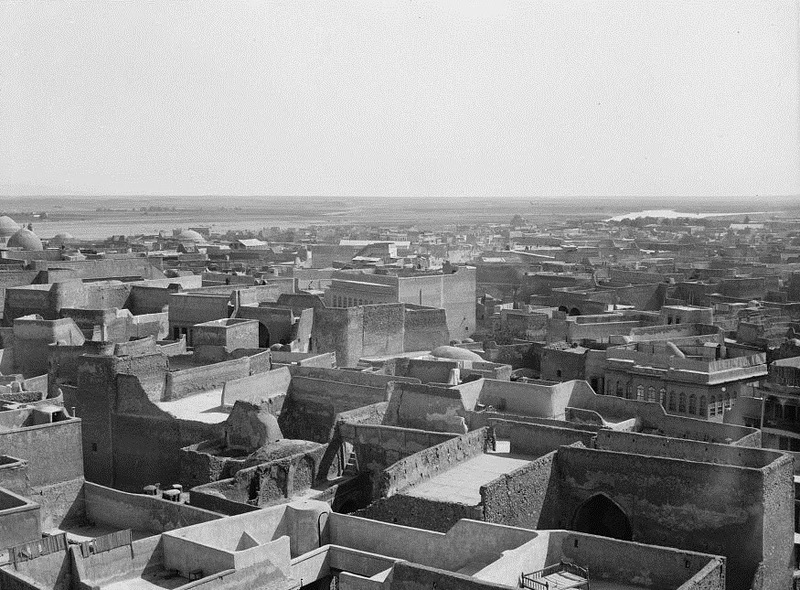 It was the Biblical city of Nineveh, so large that the Book of Jonah describes it as a "great city of three days journey in breadth." 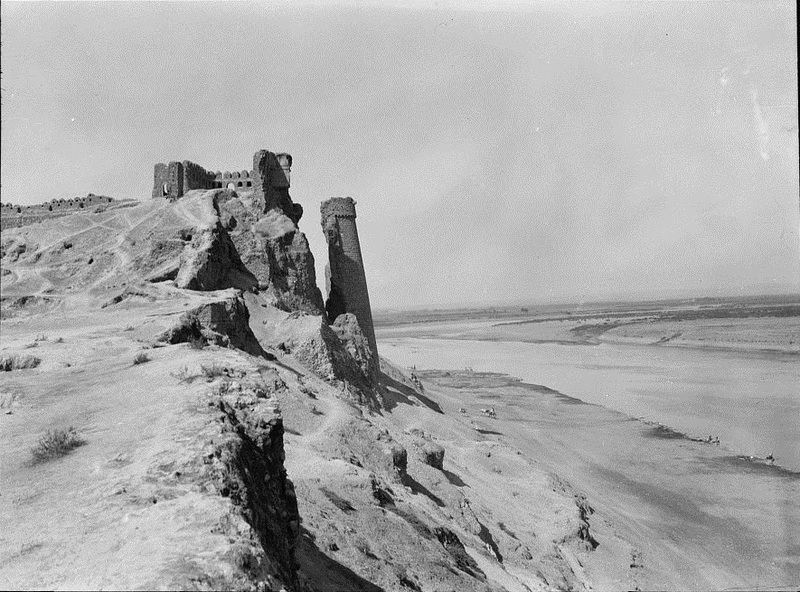 The Assyrian King Sennacherib built a massive palace there on the banks of the Tigris River. 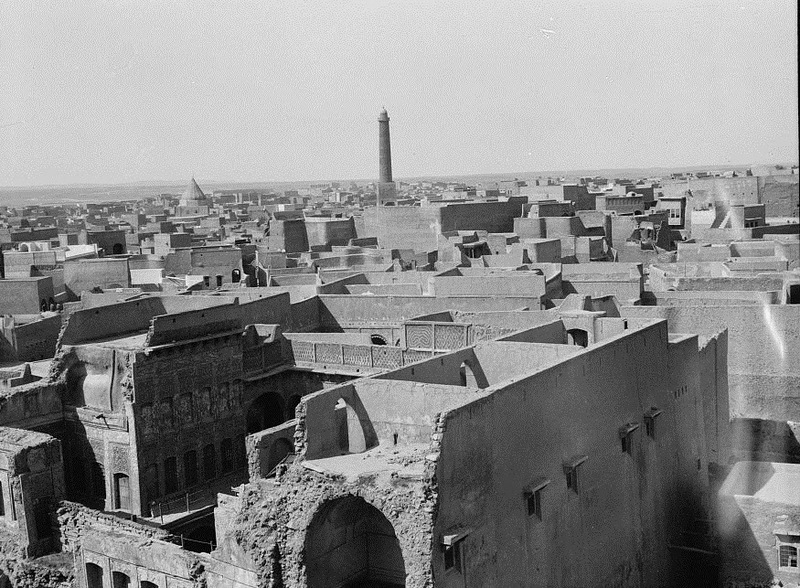 We present pictures of Mosul 80 years ago and of Jews of Mosul approximately 100 years ago. 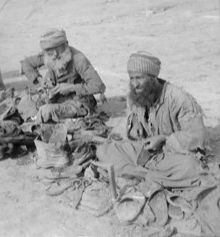 Read here a 2007 account of a Jewish chaplain from the US Army's 101st Airborne who discovered the remnants of Mosul's Jewish community.